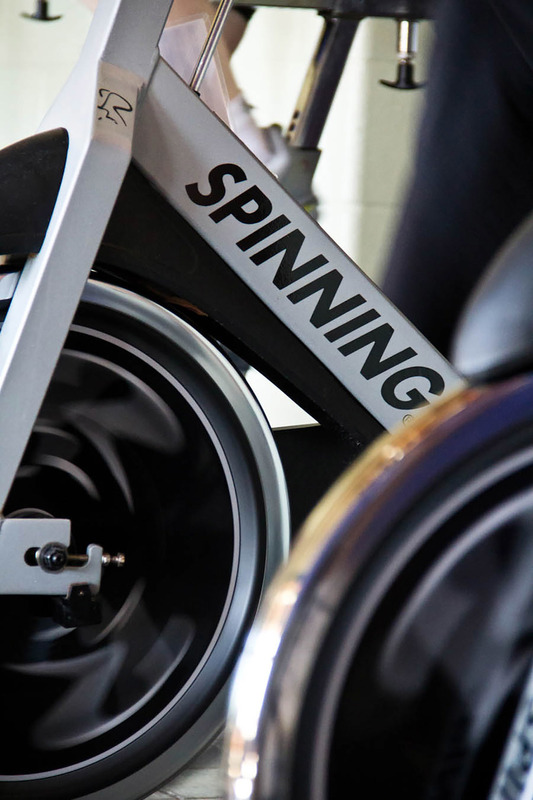 This 45 minute class is a great introduction to Spin® or if you are looking for a more chill Spin® experience. A great way to get back to taking care of your health! 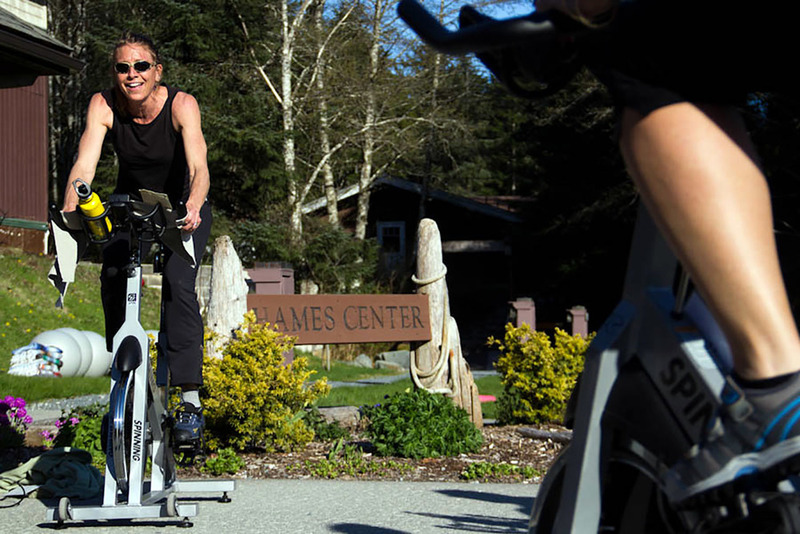 Join the Spinning® craze and try this excellent cardio workout on Spinner® Exercise Bikes. Instructors will create a profile filled with challenging hills, sections of flat road, and jumps. Classes will optimize cardiovascular training by alternating between strength, cardio, and race-day rides. Regular spin classes are 60 minutes, and our other Spin® offerings are described below. Spin for 45 minutes during your lunch break! This ride ends with 15-20 minutes of strength training. Great all around workout!